Power Packs are designed specifically for use with the Hydraulic Driven Excalibur Pipe Cutting and Beveling Machine. The Power Pack is available as electric driven or diesel driven. The synchronisation and compatibility of the Excalibur and the Power Pack cannot be achieved through a third party power unit. 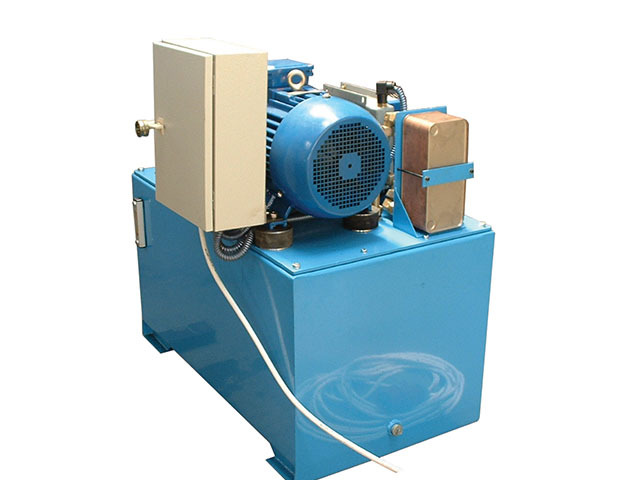 The power unit can be supplied for the hydraulic driven models, and comes with full CE Certification and meets all EU safety criteria and are manufactured in the EU.